PRICE RANGE: 350,000 to 375,000 NO ONWARD CHAIN. A stylish two bedroom, two bathroom ground floor apartment in the prestigious Hamptons development. This beautifully presented property has an open plan reception with a modern kitchen and direct access to a balcony. There are two double bedrooms with an ensuite to the master bedroom and a further guest bathroom. 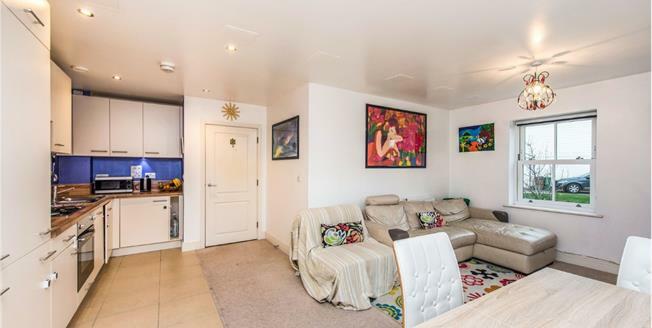 An allocated underground parking space completes this fantastic apartment. Set within acres of beautifully landscaped grounds this development has a real community feel with a residents gym, tennis courts and a grass amphitheatre.